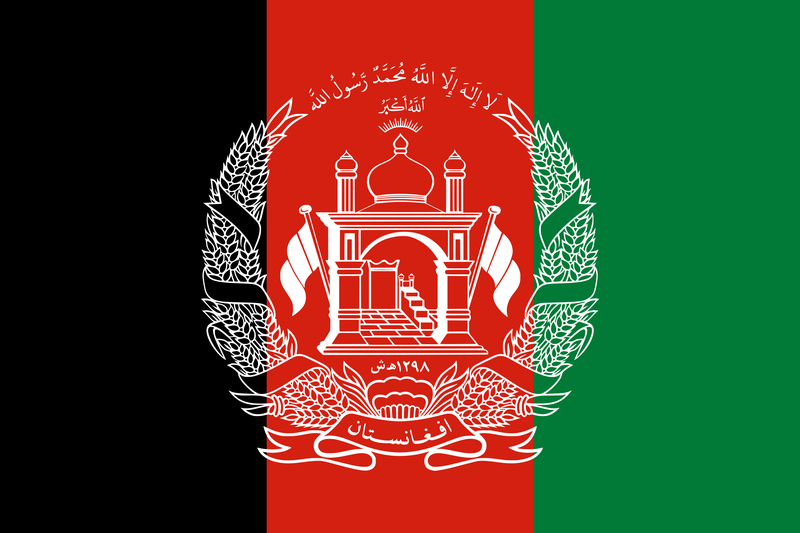 In an exciting development, Afghanistan has replaced Mexico at the very top of the RTI Rating, with an impressive score of 139 points out of a possible 150, or 93%. Mexico is now in second place, with 136 points, followed by Serbia with 135 and Sri Lanka with 131. An updated version of the RTI Rating website was launched today, International Right to Know Day, with ratings for 123 countries, up from the 111 that were hosted on the old site. The RTI Rating is a sophisticated methodology for assessing the strength of the legal framework for the right to information (RTI), developed by the Centre for Law and Democracy (Canada) and Access Info Europe (Spain). Every country which has adopted a national RTI law is ranked on the RTI Rating in due course. Countries from the Global South dominate the top of the RTI Rating, with not a single Western country in the top 25. All but one of the countries in the top 25 positions adopted their laws since 2000, reflecting the fact that RTI laws are, on average, getting stronger and stronger as time goes on. Sustainable Development Goal Indicator 16.10.2 sets the adoption and implementation of an RTI law as a common standard of achievement for all States, which has given new impetus to the advancement of this human right. More information on the RTI Rating, including the detailed results, can be found at: www.rti-rating.org/. The results can be viewed in a number of different ways, including by country or by indicator.